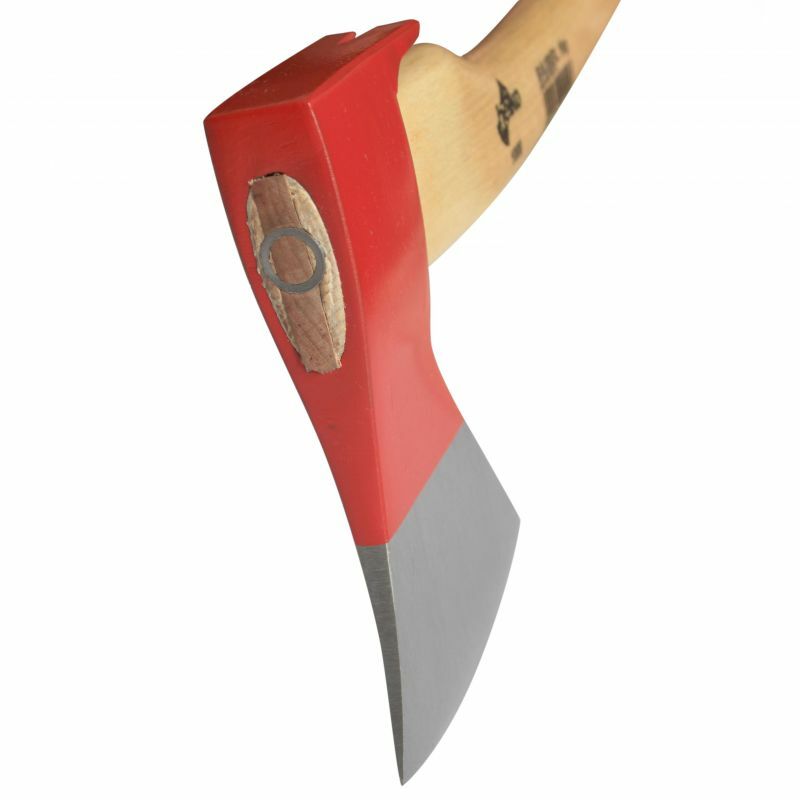 With a Claw for pulling Nails and an Ash-Handle. 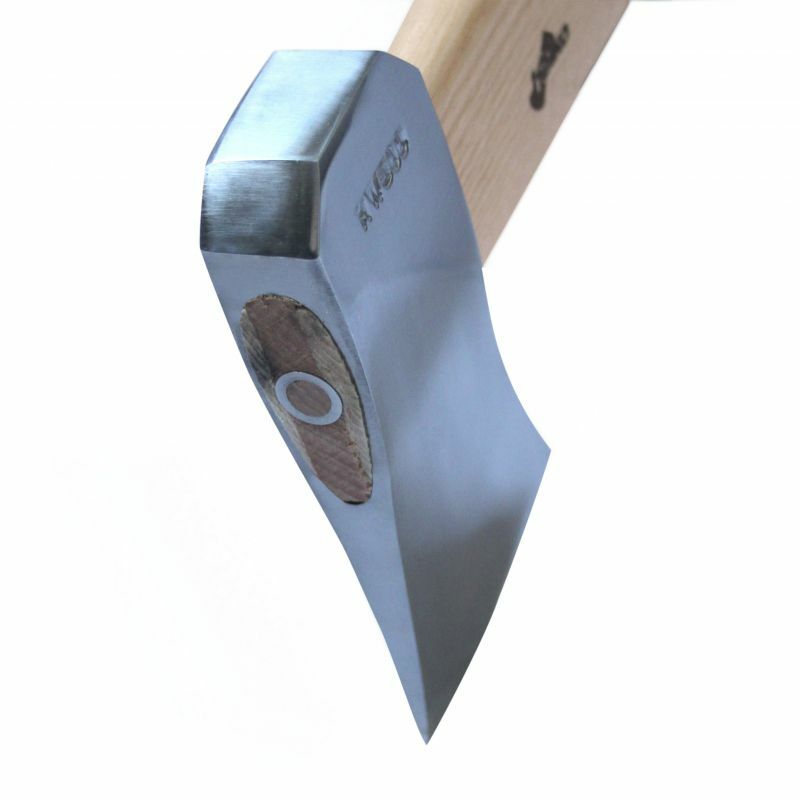 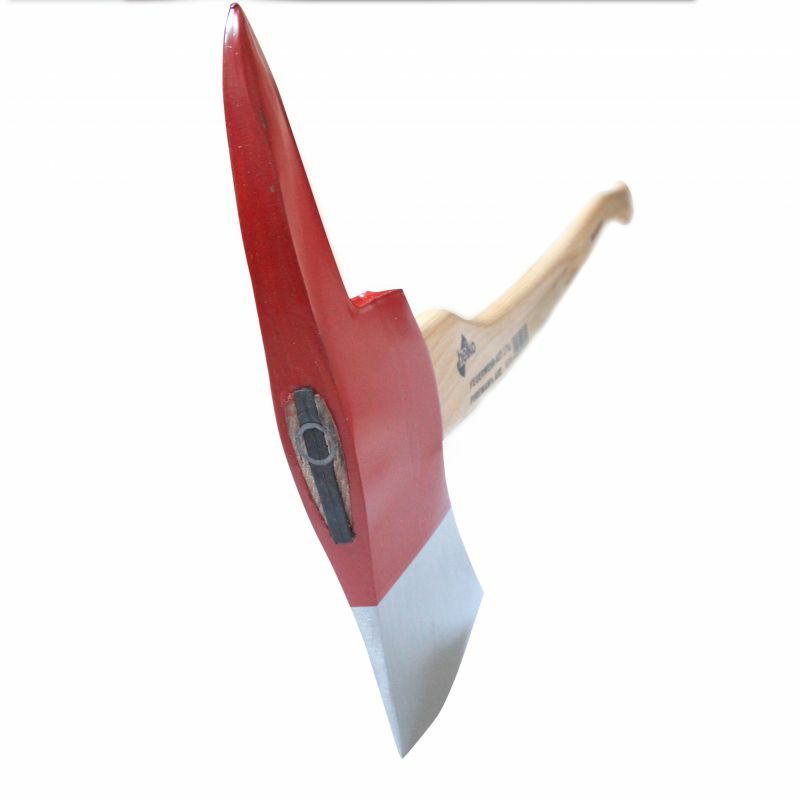 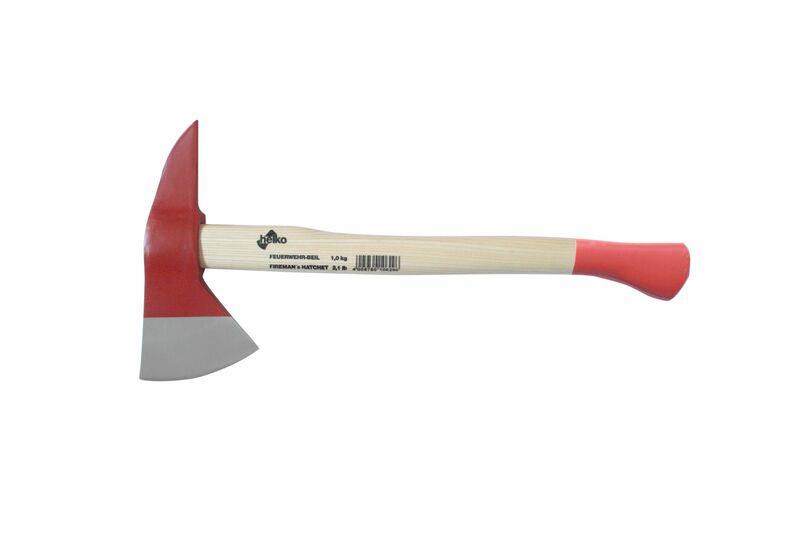 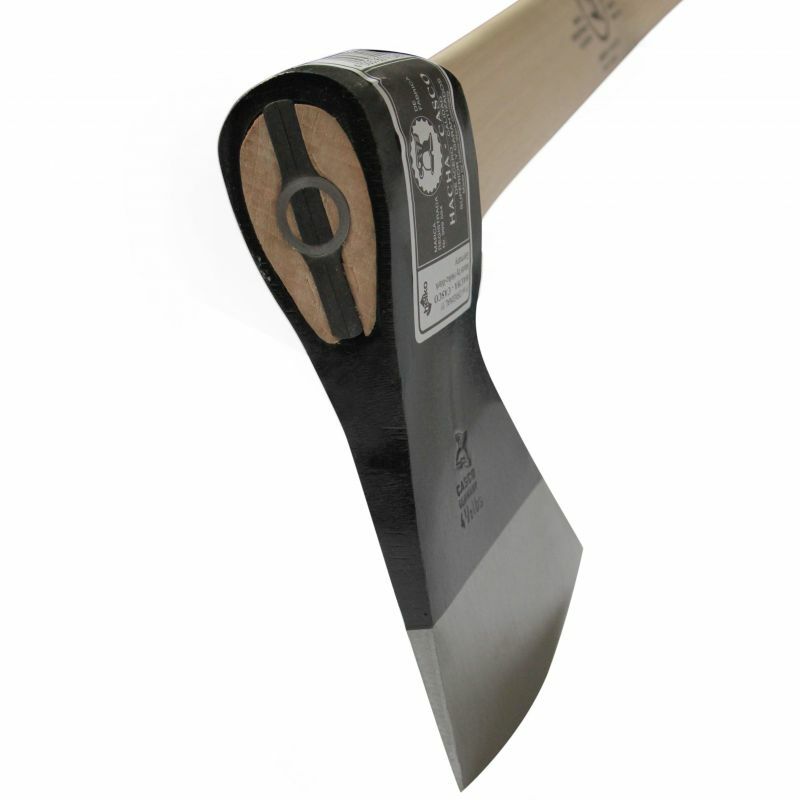 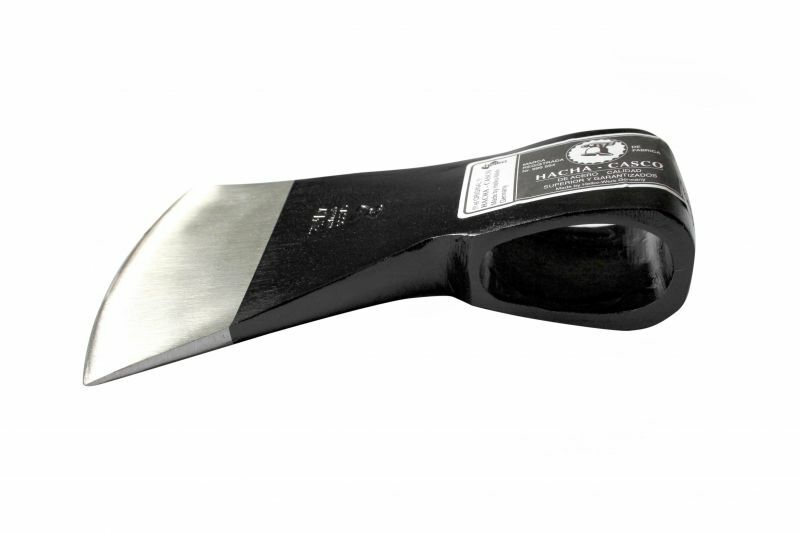 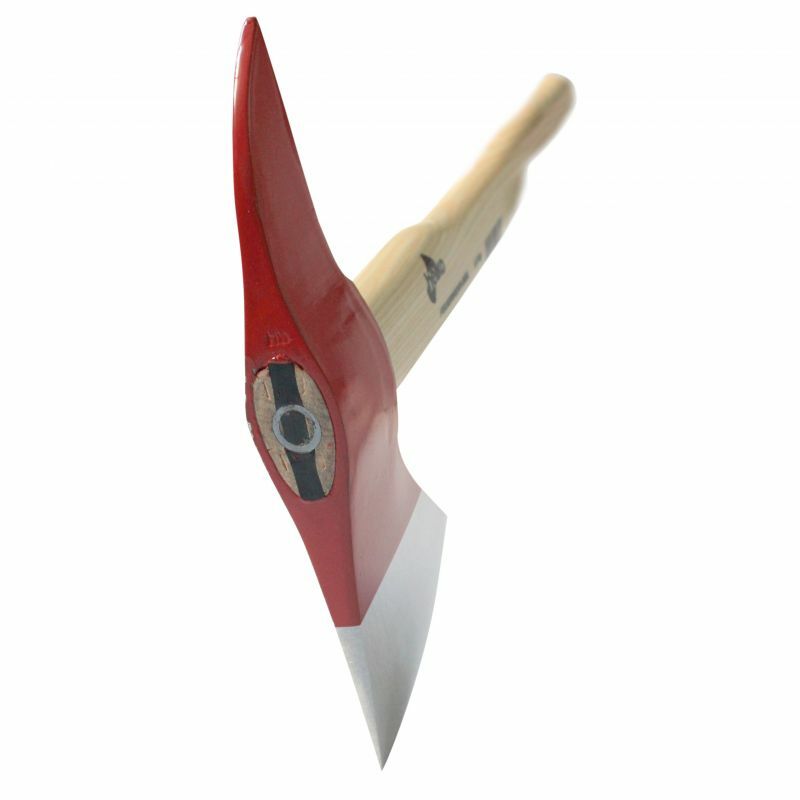 With Pick, Ash-Handle and Edge Protector. 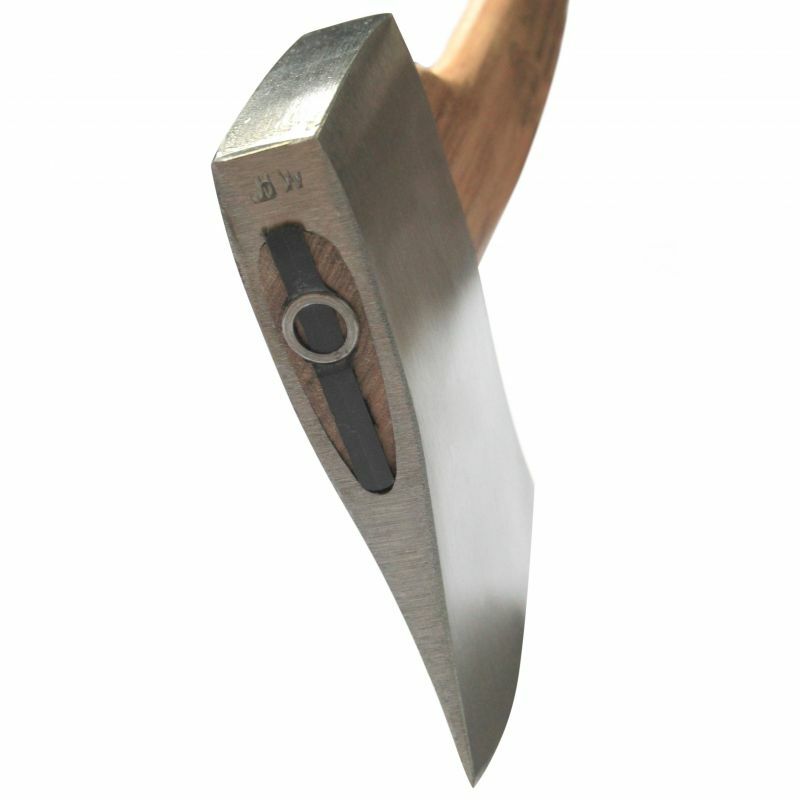 With Pick, Hickory-Handle and Edge Protector. 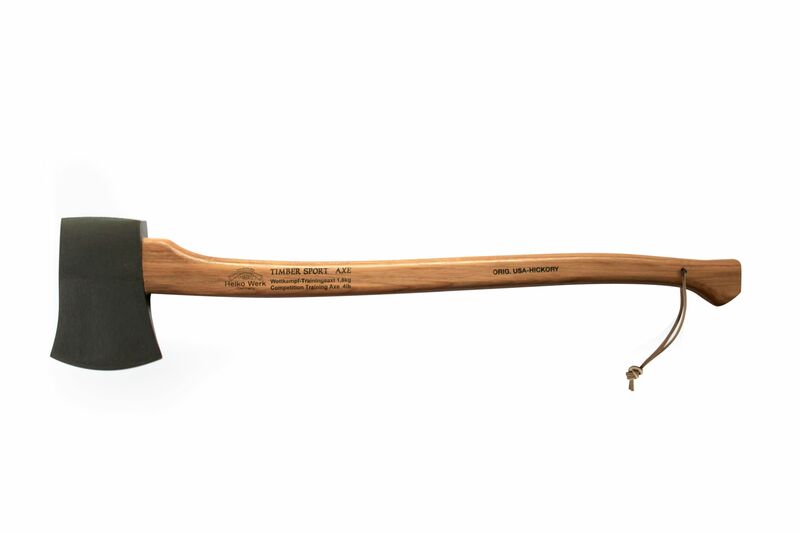 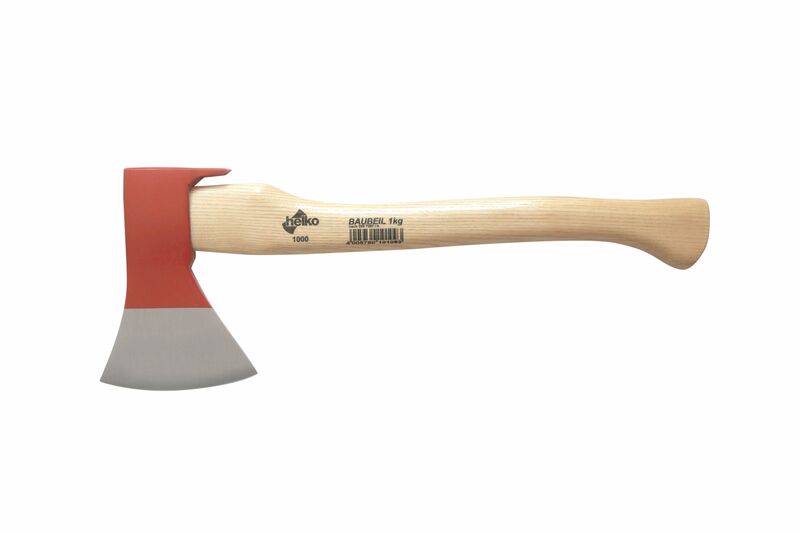 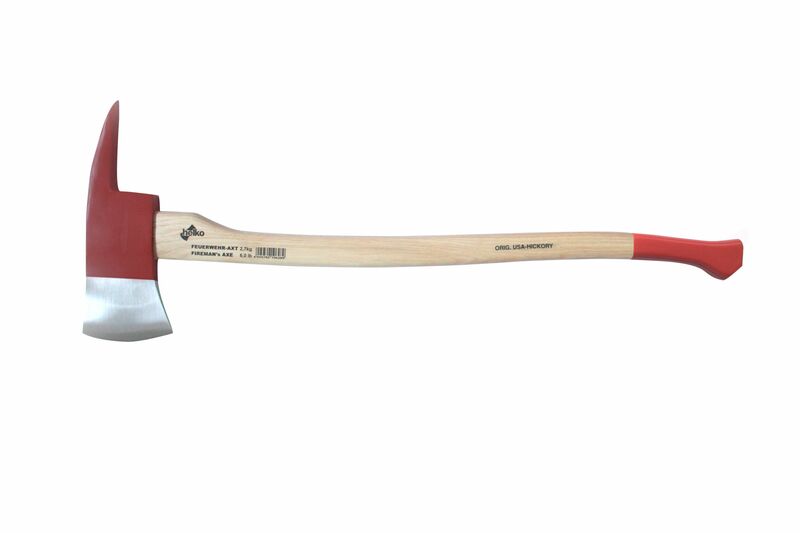 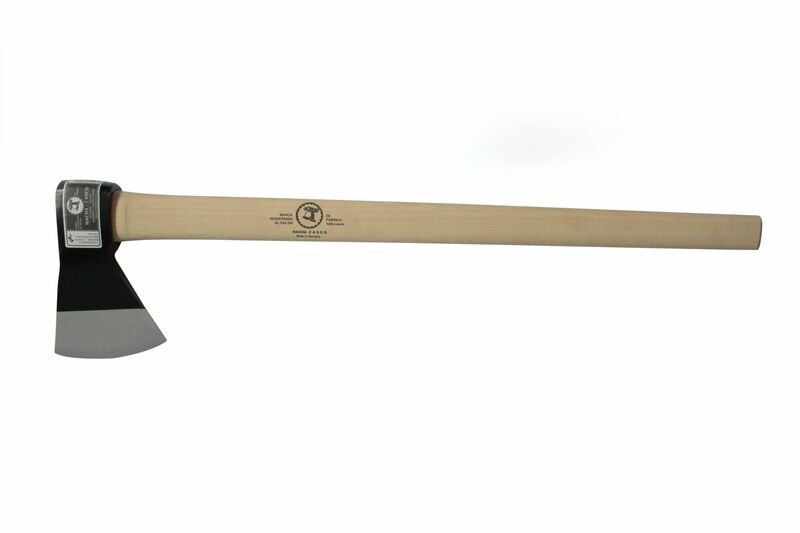 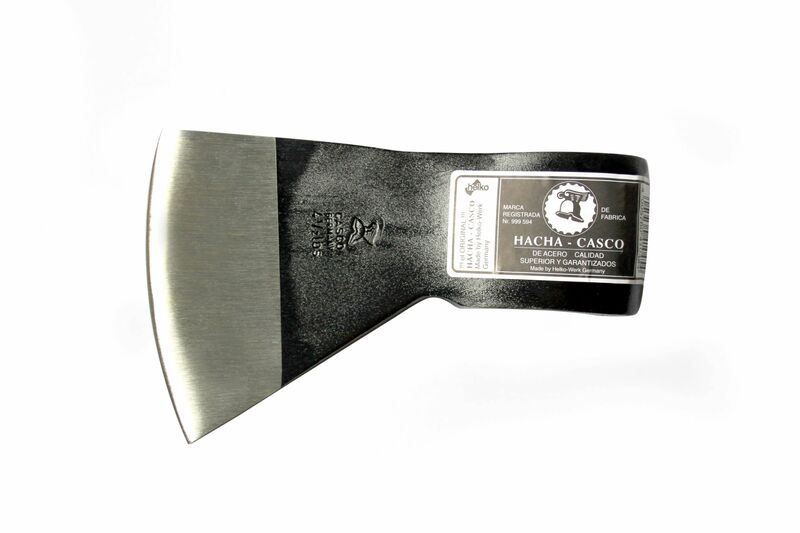 Hatchet with a mirror polished blade, hammer head, leather bag, leather loop and Ash-Handle. 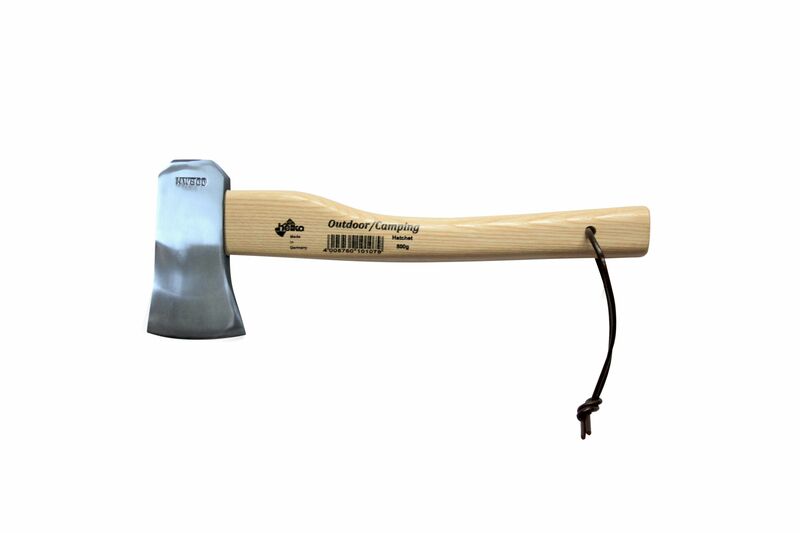 Wide and special sharpened Blade, with Hickory-Handle an leather loop.